Set in Australia during the colonial period, a power-mad land baron attempts to keep other sheepherders out of Australia, even to committing murder. 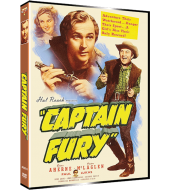 One man, Captain Michael Fury (Brian Aherne) an Irish patriot sentenced to hard labor in Australia for his political involvement, escapes his imprisonment and gathers a band of disgruntled settlers and fellow escapees and begins a blow to smash the would-be dictator’s tactics. 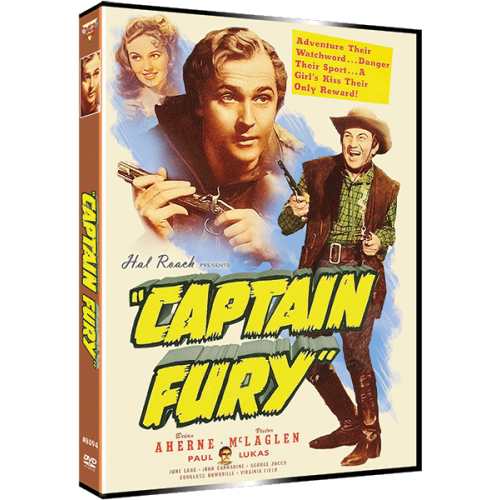 Captain Fury was a box-office success and enjoyed around the world and received an Oscar nomination for Best Art Direction for Charles D. Hall. 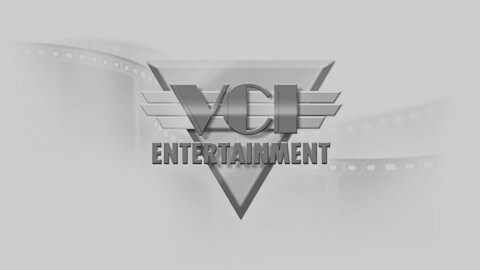 The Los Angeles Times said the film would "amuse and entertain audiences in first-rate fashion."